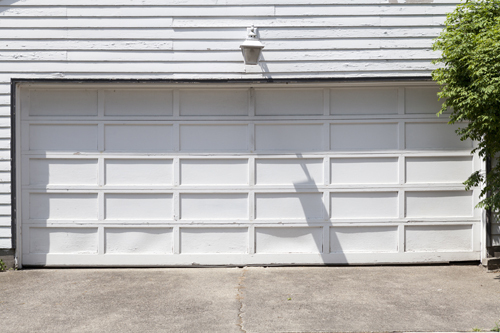 Sooner or later, the time for garage door opener replacement comes. These devices are essential for the safe and effective operation of the entire door. They also require considerable investment. That is why you cannot afford to make mistakes when choosing a new one. Consider the most common ones and discover what to do instead. Choosing an opener with the wrong motor power is one of the most serious mistakes that a buyer can make. If the capacity of the motor is too small, it will strain and be at greater risk of damage and premature wearing. If there is a lot of extra capacity, you will pay a higher energy bill for nothing. 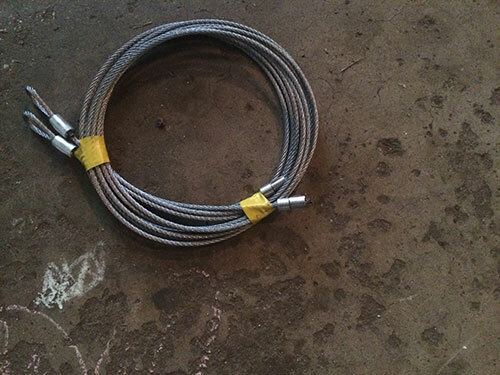 The power should be selected in line with the size and weight of the door and the capabilities of the garage door spring. If you plan to add insulation to the panels, you may consider buying a slightly more powerful device as the insulating material will increase the overall weight of the door. Disregarding the amount of noise which the electric operator makes is definitely a huge mistake. You would not want someone sleeping in the bedroom next to or above the garage to be woken up early when you leave for work with your car. You should know that openers with a DC motor are quieter compared to their counterparts equipped with an AC motor. Additionally, the belt drive units produce the least amount of noise compared to the chain drive and screw drive ones. Not looking at the optional features and accessories available with the opener is also a serious mistake to avoid. One extremely valuable feature is the battery backup. It enables the operator to work even when the power is out. 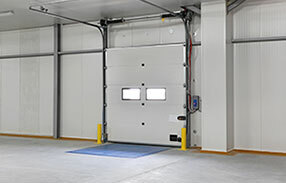 You do not have to worry about lifting and lowering the overhead door manually. If you have two or more doors, you should definitely consider a remote with two or more buttons which can open all of them. This can save you a great deal of hassle. A wireless garage door keypad is another extremely useful accessory. It allows for greater security. More advanced models can also monitor the performance of the opener. They can also be used for programming certain capabilities of the device.